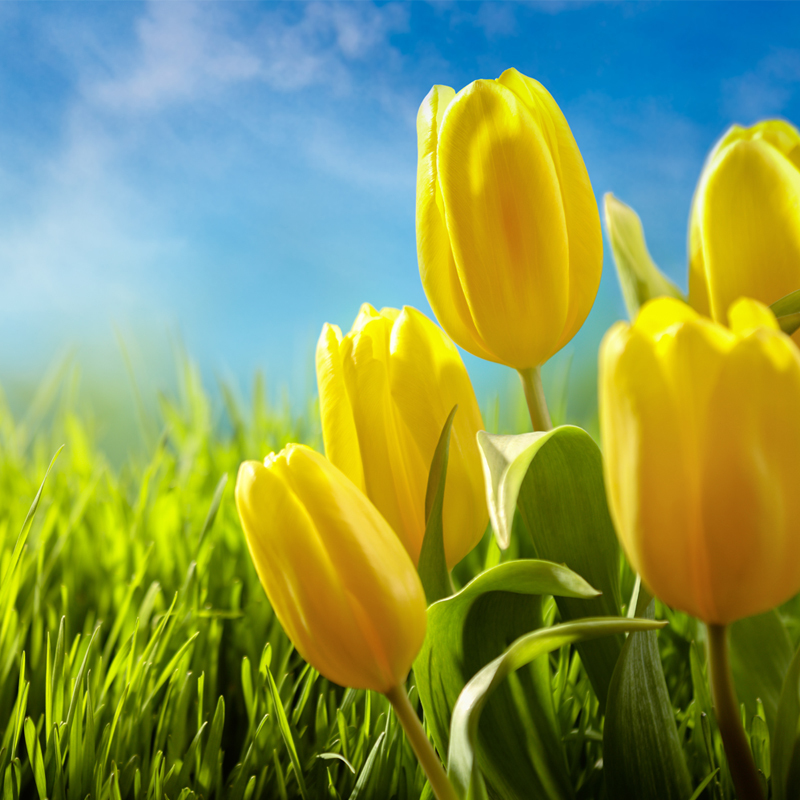 Homeowners beware – spring is coming, and spring is termite season. On average, termites wreak havoc on over 600,000 homes per year, causing over $5 billion in damages. 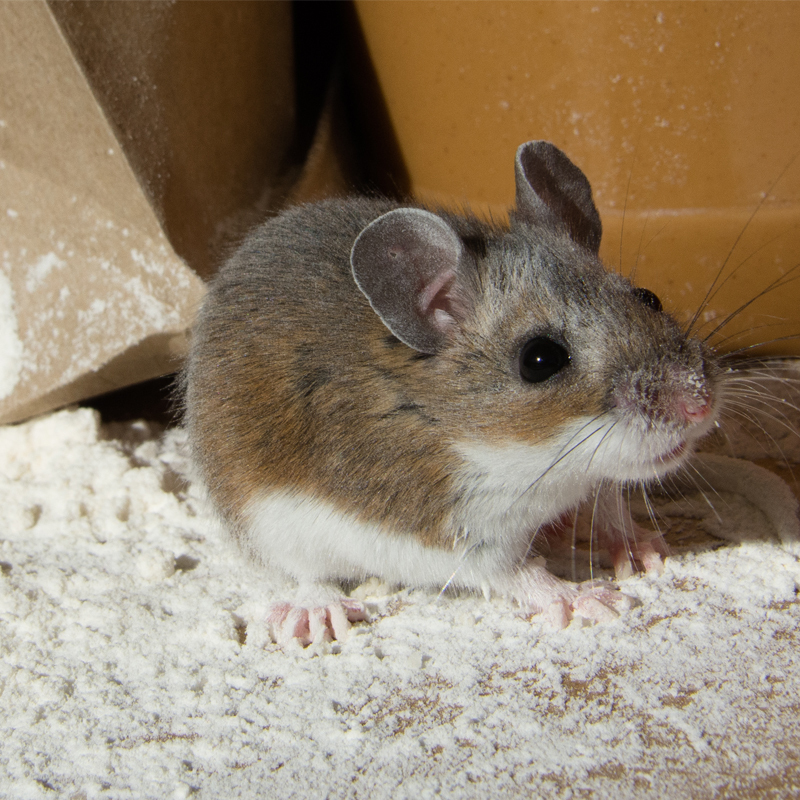 One single infestation can end up costing you over $3,000 alone! As the weather warms up termites start to swarm, in search of a new home. Knowing how to protect your home this spring is critical, and the first step in doing just that is becoming more familiar with termites. 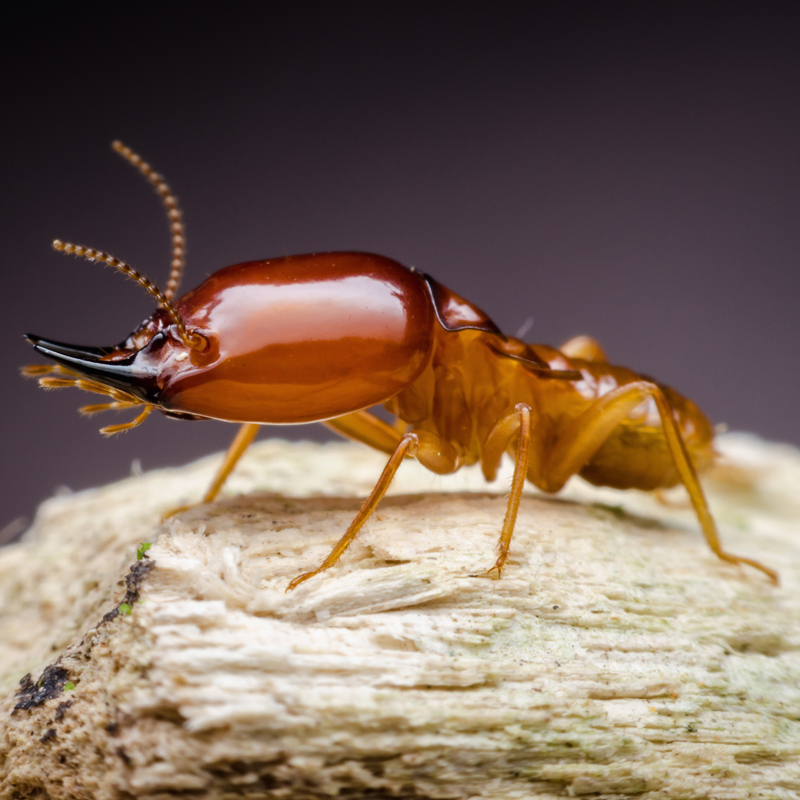 Here are 8 amusing facts about termites you may not have known, followed by the best way to protect your home from these pests this spring! The termite queen produces some mind-boggling numbers. First, they have one of the longest life spans among insects, living anywhere between 20-30 years on average. Second, they lay one egg every 3 seconds. That’s over 28,000 per day, over 10 million in one year, and over 200 million in a lifetime! That’s right: Termites never sleep. Not only are they great in number, but they are also some of the hardest working insects in the world. 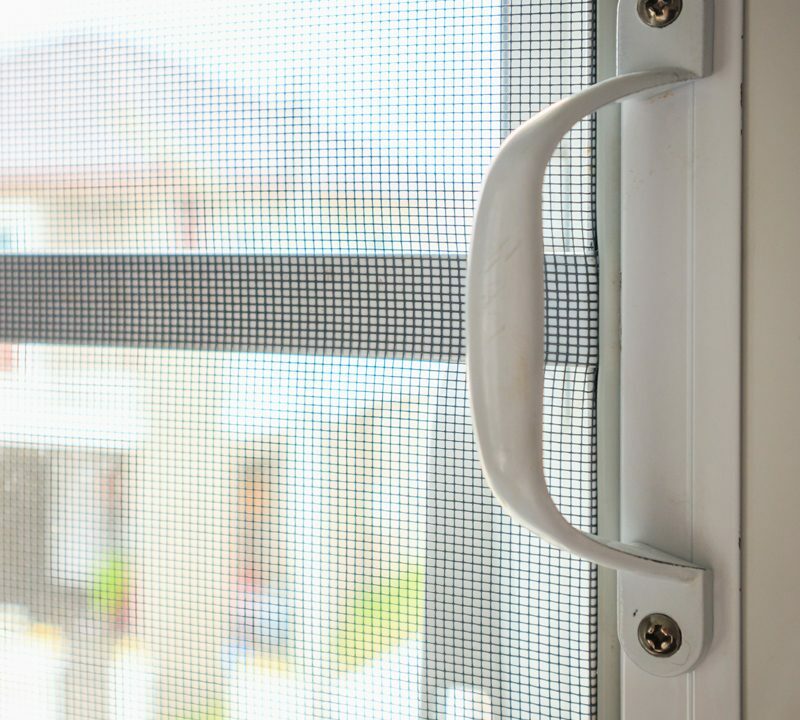 An infestation of these “around the clock” workers in your home can cause some serious damage. Not verbally, but through a type of chemical communication. Each caste has a specific scent specified for that group and that colony. 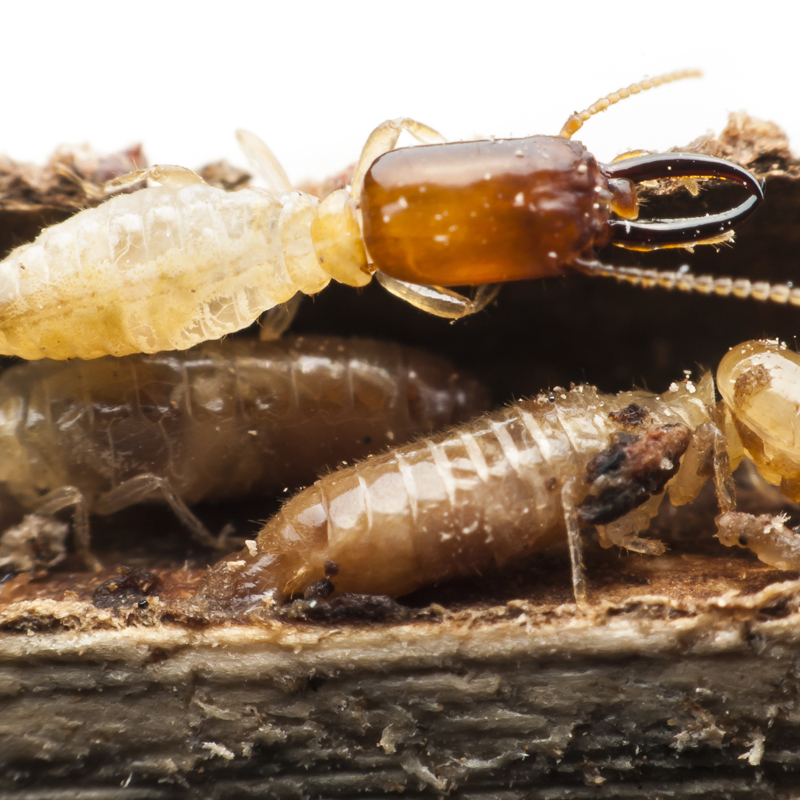 Termites talk through emitting these scents to one another. This form of communication allows the colony to flourish. Chemical communication isn’t the only way termites talk to one another. If they sense a threat in the area, they will do what humans do at a rock concert… They bang their heads against a surface to create “warning” vibrations to the rest of the colony. If you took every termite from every species in the world and weighed them together, they would weigh in at about 450 million tons. For comparison, if you weighed all the humans in the world, we would still weigh approximately 100 million pounds less than the termites. In an effort to keep bacteria and diseases from infesting their colony, termites groom one another to stay clean. They’re also very organized when it comes time to get clean. Termites will actually form “grooming lines” where they wait their turn to get cleaned. Pretty amazing! Termites are incredible builders (especially the mound-building species). In some areas, termite colonies have built their mounds to be over 30 feet high! The main reason for these skyscraping mounds is to have protection (and a quick escape) from predators. These mounds are also used as a ventilation system, bringing cool air to the colonies on a hot day. 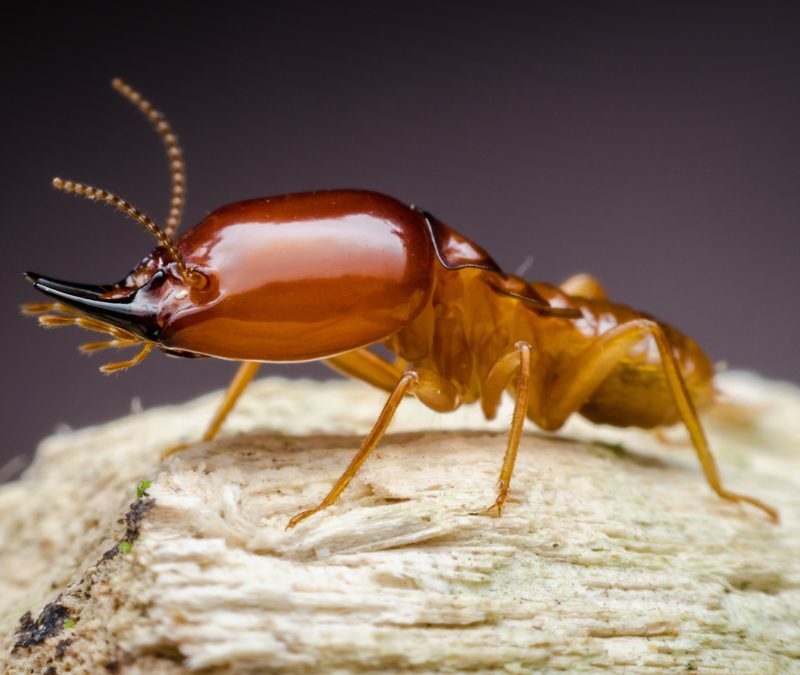 While this mostly depends on the type of termite and size of the colony… It is believed that on average termites eat over 1,500 pounds of wood per year. 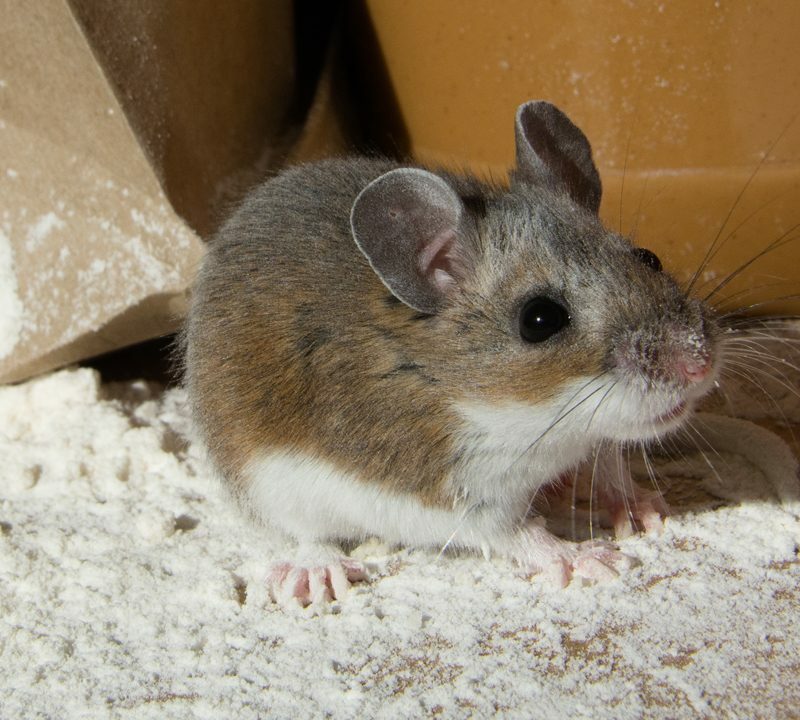 The protozoa and bacteria in their stomachs allow for quick and efficient digestion, enabling them to consume more at a much faster rate than other pests. 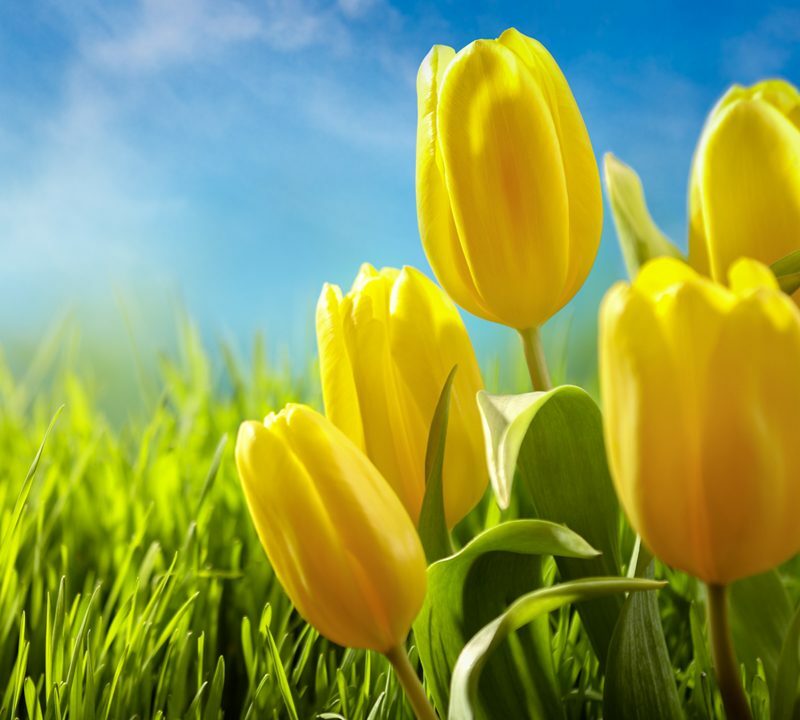 As amusing as these facts are, they go to show that the vast number and capabilities termites pose a serious threat to your home this spring. 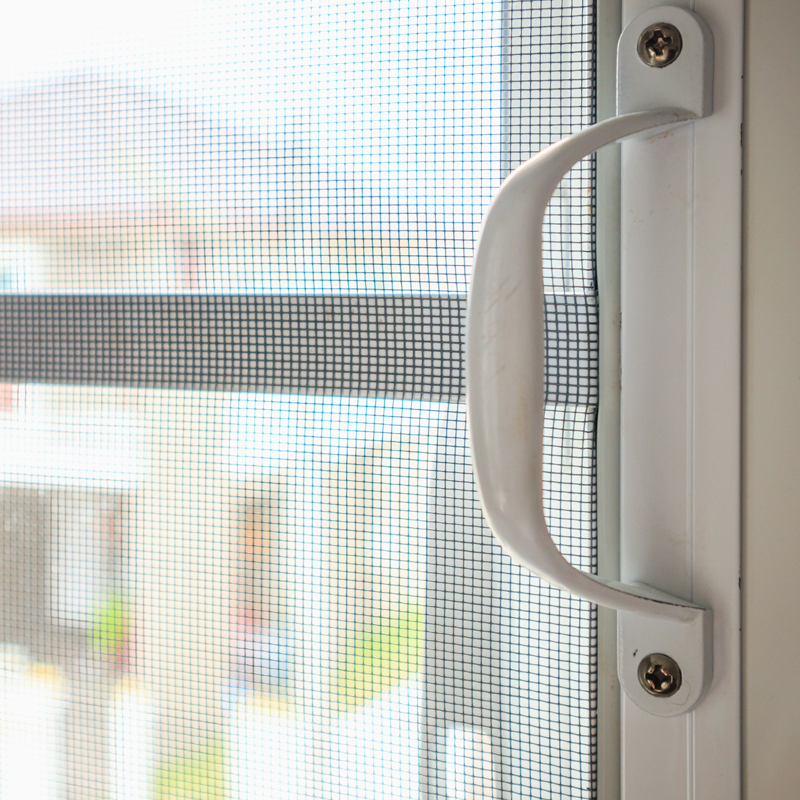 Protecting your home is a must! If you’re facing a termite infestation, or if you simply want to ensure your home is protected from an infestation, give the professionals at Cramer Pest Control a call. 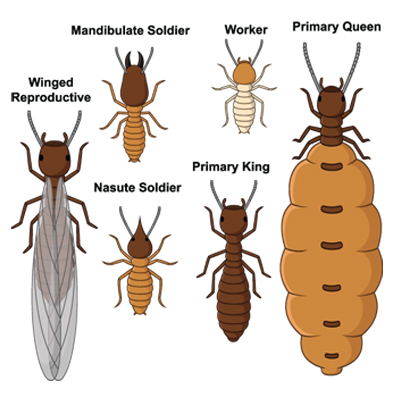 Through our extensive termite control program, we can protect your home from these nasty pests! Contact us today at (704) 763-0204.